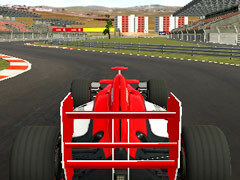 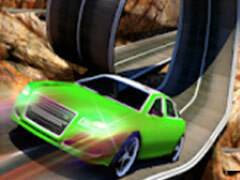 Are you a racing game fan? 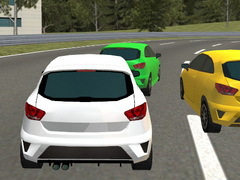 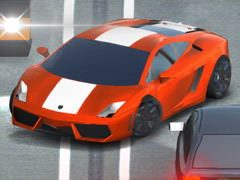 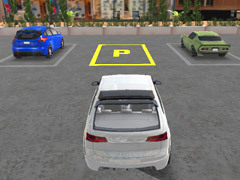 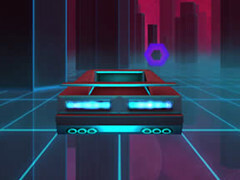 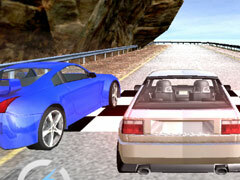 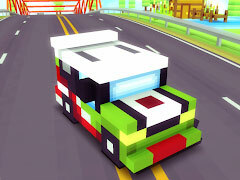 Racing Circuit Fever is a new brand of 3D racing games most people love it, including Drift, Circuit race, and checkpoints completeness racing. 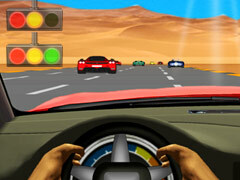 Experience the simulator of realistic operation and speed happiness. 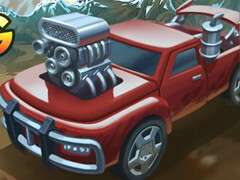 Different cars have different abilities. 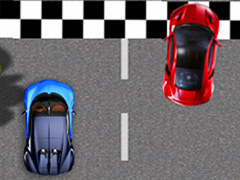 Which one do you love to drive? 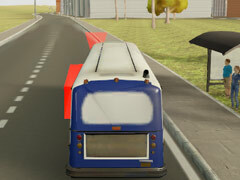 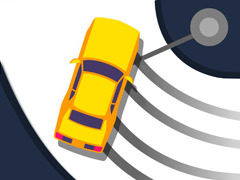 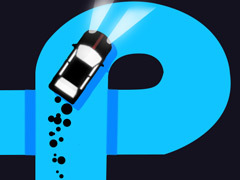 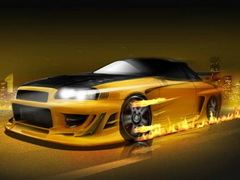 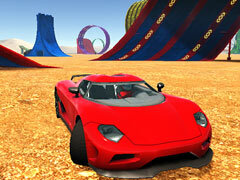 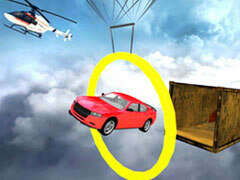 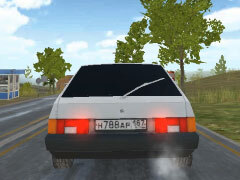 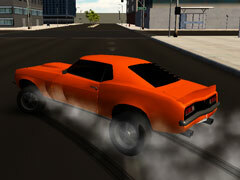 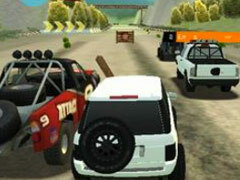 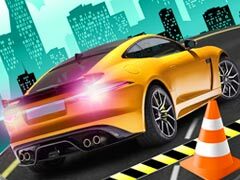 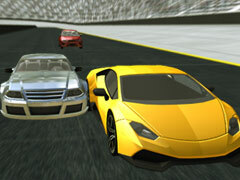 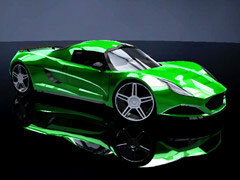 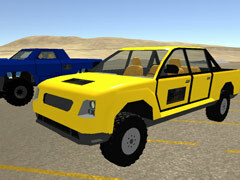 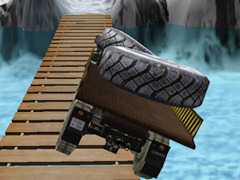 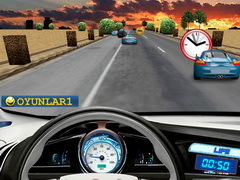 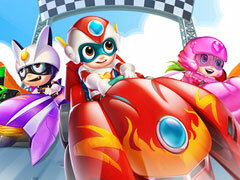 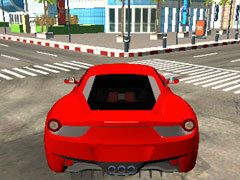 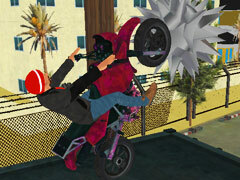 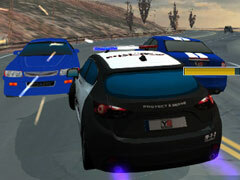 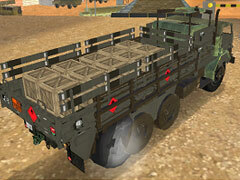 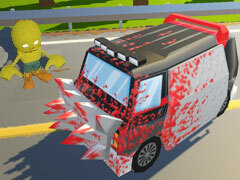 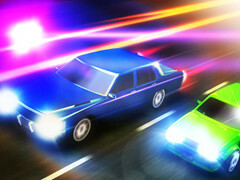 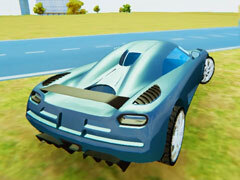 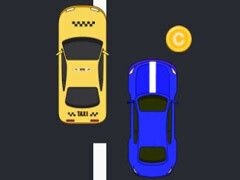 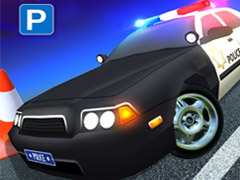 Try to beat your opponents to earn score to purchase new cool cars. 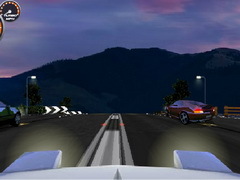 Notice that the game requires higher PC performance, you can change the picture quality in the setting! 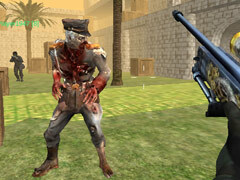 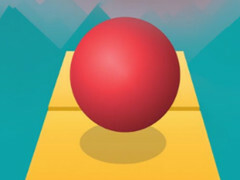 Control: Use mouse and arrows to play. 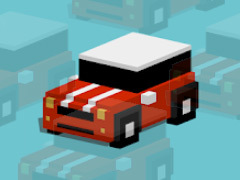 Right-click to rotate cars in the shop.